The 2018 British Open golf major tournament on the PGA Tour is taking place this week from July 19-22, 2018, at the Carnoustie Golf Links located in Angus, Scotland Here is a list of the prize money up for grabs this week for the PGA golfers at the 2018 British Open. Total prize money up for grabs at the 2018 British Open is $10.50 million. That's up 2.44% over the $10.25 million in prize money that was up for grabs here last year. Due to the wide currency fluctuations of the British Pound Sterling the prize money is officially denominated in American dollars in 2018. 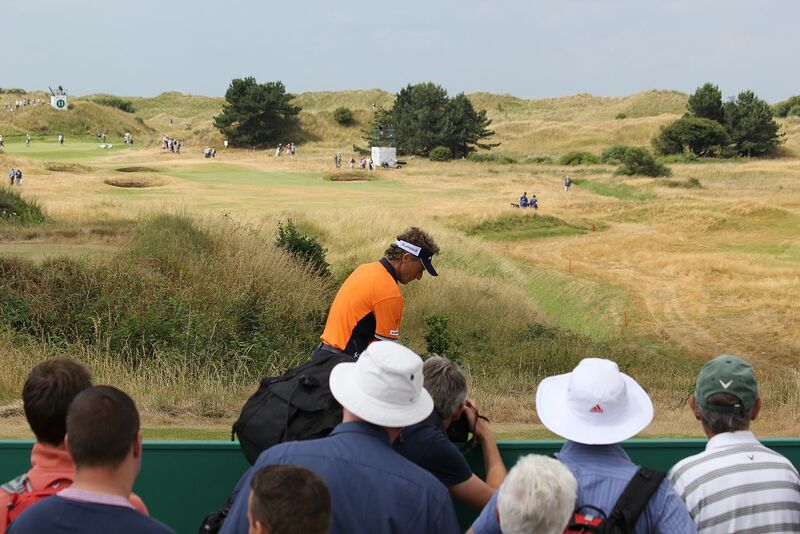 The British Open is the third major in golf played in 2018. At the Masters, Patrick Reed earned $1.98 million for his win and at the U.S. Open Brooks Koepka earned a golf record $2.16 million for his win. The winner of the 2018 British Open will earn $1.89 million. That's up 2.4% over the $1.845 million that Jordan Spieth earned when he won the British Open last year.